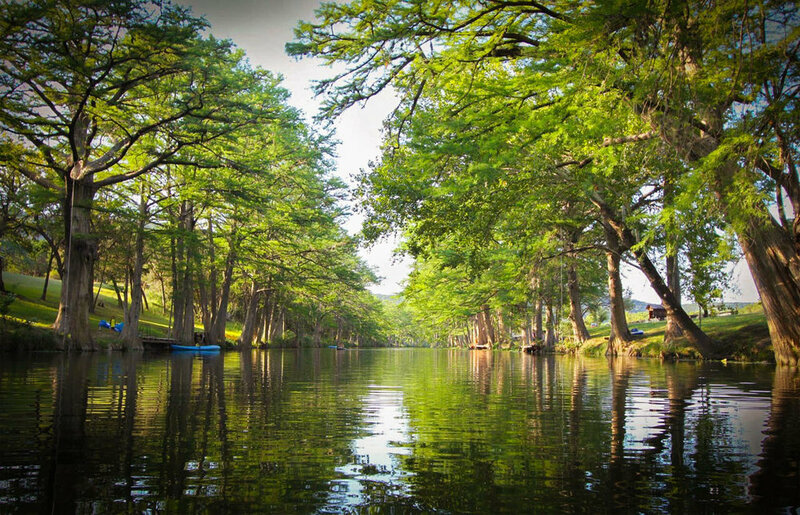 Nestled along the Frio River, where the Edwards Plateau meets the South Texas Plains, lives a part of the Texas Hill country that is indescribable. 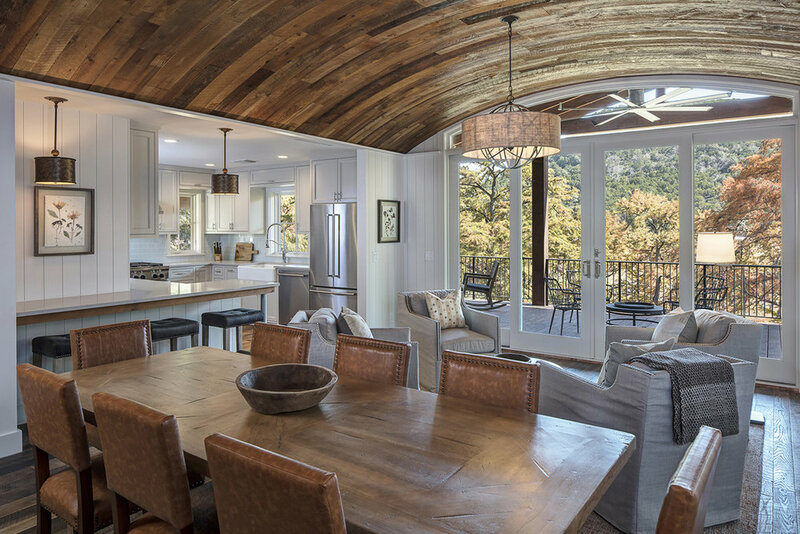 Here awaits a private waterfront community for families who are looking for a place to extend traditions, build memories, and enjoy the best of Texas Hill Country living. Welcome to Frio Cañon, a legacy community.